1. Requirements for becoming or maintaining the position of Certified CRS Instructor have been revised. 2. CRS has implemented a designation maintenance requirement for the coming year. 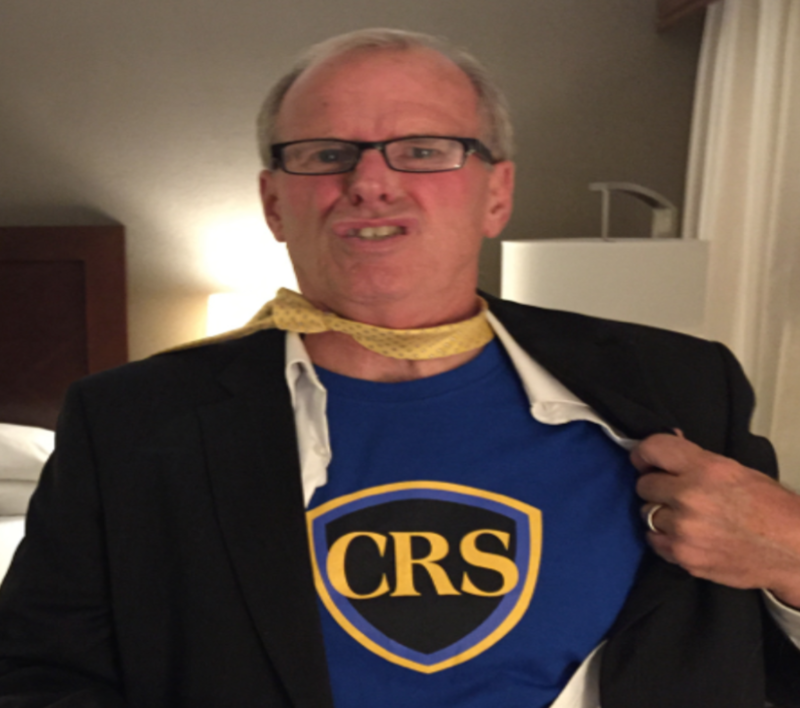 CRS Designees are now required to take 2 hours of CRS Education within a calendar year, in addition to paying their dues, to maintain their designation standing. For the CRS Maintenance FAQs, click HERE. 3. Perhaps the most significant change for the coming year is in the requirements to achieve the designation. The impact, if you are currently on the CRS path, could be important. The CRS Board of Directors recently approved a change in the requirements to achieve CRS designation that will go into effect Jan. 1, 2018. 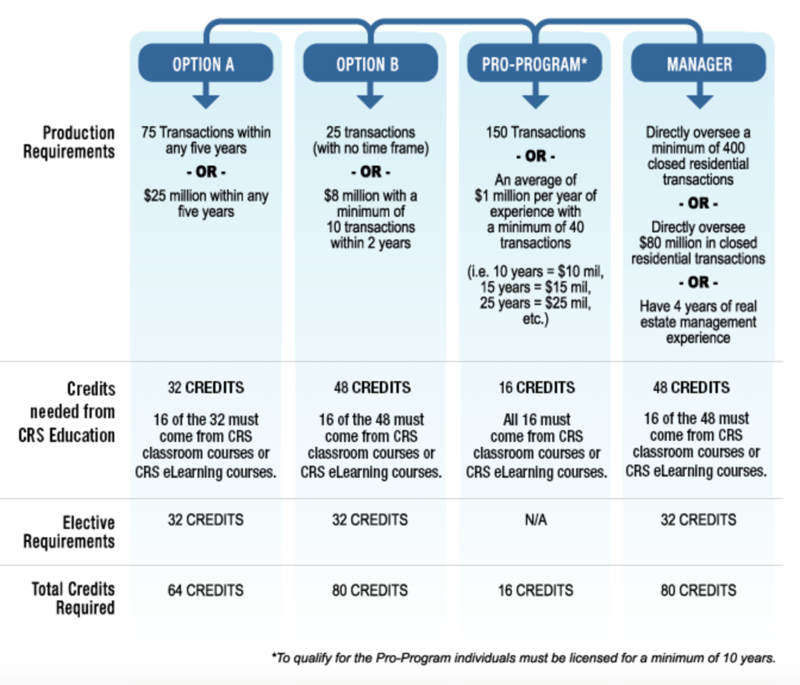 The current A & B designation path options are being eliminated and replaced with one new path which requires 60 transactions or $30 million in sales volume over the most recent three years plus 30 hours of CRS classroom or eLearning course credit. The Pro program (see below for current programs) will remain in place and will be re-evaluated at a later date. For more information please view the 60-30-30 Program FAQs. SO…. if you are (especially) on path B (the one that requires only 25 transactions), you may want to attempt to finish sooner than later. Read the FAQs, look at your status, think about the availability of courses in your area, and make a plan to complete your path to your CRS designation. If you are thinking about hosting a course, it might make sense to contemplate holding it prior to years’ end and encourage your agents to finish sooner. Obviously, the changes will affect individual agents differently. This entry was posted in Business Planning, Courses, Learning, Sales. Bookmark the permalink.